FUNdamentals Events is a full service event planner. That means you can feel secure in letting us plan your event from beginning to end. Need just a little help decorating or finding the right entertainment for your evening? Don't worry we can help you with any portion of your event...from finding the perfect location to the best entertainment from around the world. Looking for a sure bet? FUNdamentals Events has been planning and executing successful Casino Nights and Texas Holdem Tournaments in the Midwest for over 15 years. Our professional team specializes in bringing the thrill and excitement of Las Vegas to your next event. Our full service Casino Parties provide a winning combination when it comes to planning your party. Professional and courteous dealers, casino equipment, even customized "funny money" featuring your CEO or Company's President can be part of the FUN. Plus we have a warehouse full of props. No need to look for someone else to supply the decorations. Everything here is under one roof. From famous Las Vegas landmarks to centerpieces. Let us show you how the "PRO'S" get it done. Book a casino night for your next event. Planning your companies holiday party? Out of ideas? Too much on your plate? 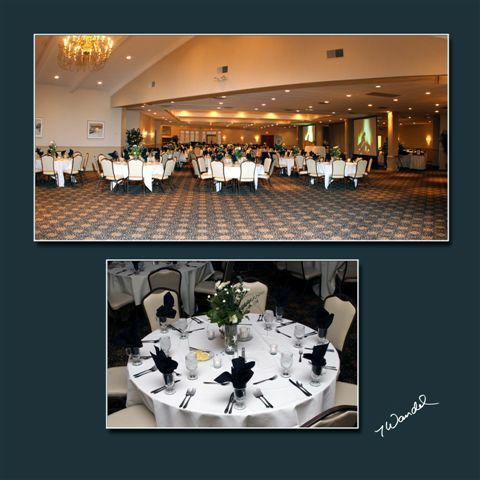 Then the professional staff at FUNdamentals can help you plan your event. From beginning to end or anything in between. Decor, Entertainment, Organization, Execution. Have a committee? We work great with committees helping your group to reach a consensus and offering planning ideas, tips, and solutions for everything from budget to location. Fire Eaters? Unicyclist? Award -Winning Trick Roper? A Cher look alike that can sing? We've found them all and more! Our entertainment files have everything from speakers to clowns. Best of all, we've already done the homework. Is their act PG? Do they have references? Can they really sing? Game shows like Let's Make A Deal, Jeopardy, and The Price is right, complete with hosts. We can help you book everything from bands to caricaturists. Call us... we can make anything possible. Bring back the days of the good old summertime. Our summer picnics are a hit because we know how to throw a party. Pick a theme from Pirates to Luau or even our "Old Fashion Picnic" to bring some fun to your summertime event. From carnivals to entertainment you can be sure everyone from the youngest to the oldest will find something fun to do. FUNdamentals can provide clowns, caricaturist artists, jugglers, magic shows, games for kids and families, plus friendly competitions including volleyball, softball, and miniature golf. We organize, staff, and can even help you pick out the best location for your summer party. From a private park to the Zoo we make summer picnics easy to plan and so much fun! Whether it's Elegant or Fun, decor "makes" an event! 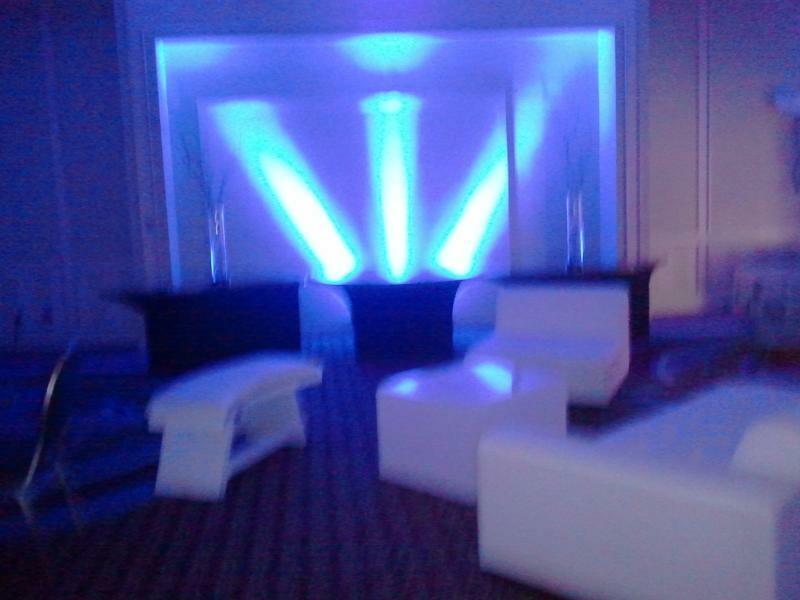 We've been decorating events for some of the Midwest's biggest clients for over 15 years. Choose one of our many themed decors or let us customize something just for you! We have designers and artists right on staff, so your ideas can come to life before your eyes. Teambuilding activities can be an effective tool in creating a cohesive group, reducing stress or a great way for your company to introduce change. From office activities to ropes courses we can help you design an event that brings people together. 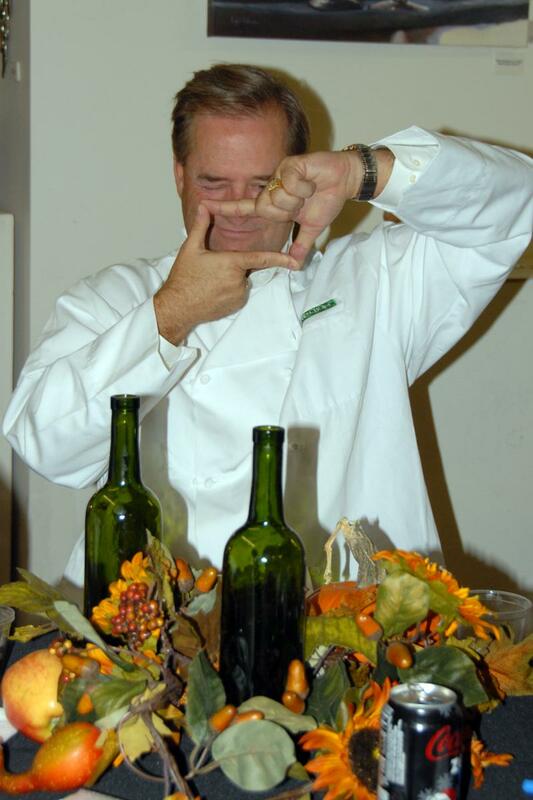 Try our Art of Cooking class where we combine professional artists, chefs and your group to stir up one great event! Or maybe your own Olympic Games indoors or out to bring out the "Gold" in your group. Need help planning a fundraiser? Our experienced staff can help your group make your fund-raising event a success. Talk with us about your goals, budget, and needs. Always a discount to non-profits, always a way to help.